A huge UFO with infrared lights reportedly landed last (06-November 1986) Wednesday night near the construction site of the Patrick bridge, about 15 kilometers away from Sablayan, the captial town of the Province of Occidental Mindoro. The report was made and submitted to the 261st Philippine Constabulary (PC) Company, based in Mamburao, by a local Visayan farmer by the name of RONALDO J. VICTORINO, 43 years of age. In his report to Captain Sofronio Albarico, the commanding officer, Victorino alleged that the object in question was humming out a strange "horrifying" sound for at least half an hour before it departed by streaking at a "tremendous speed" to, and disappearing in, the sky. 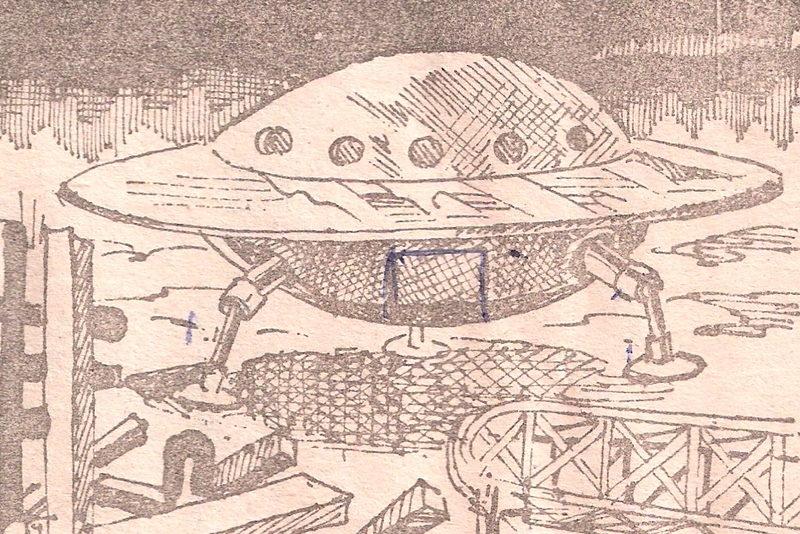 The witness estimated the size of the object to be about 20-m in diameter, and "imprints" on the ground allegedly formed by the huge "tripod" that suported the UFO were found by some 5 people the following day. Based on the published media report, the Center (PCAPS) sent a communication to the Office of the Mayor in the Municipality of Sablayan to check and verify the report, as well as to locate the alleged witness. A copy of the response from the Mayor's Office is herewith exhibited for referrence. 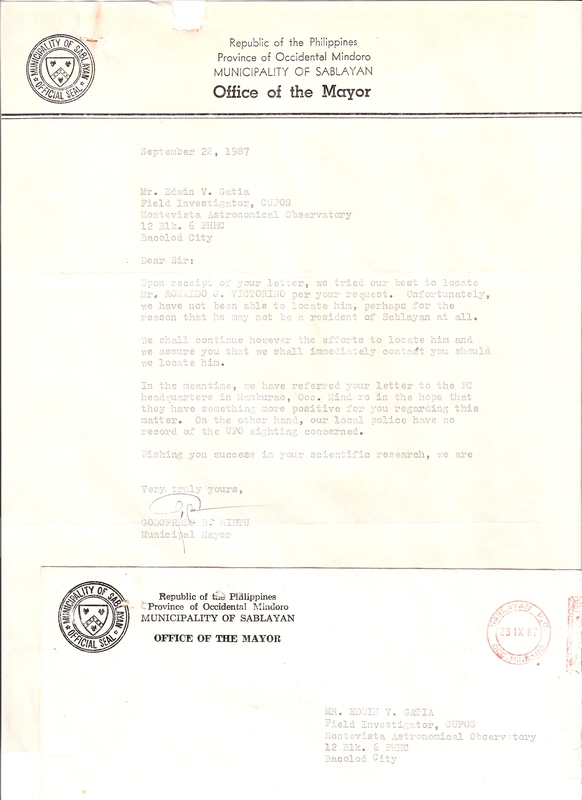 Upon receipt of your letter, we tried our best to locate Mr. RONALDO J. VICTORINO per your request. Unfortunately, we have not been able to locate him, perhaps for the reason that he may not be a resident of Sablayan at all. We shall continue however the efforts to locate him and we assure you that we shall immediately contact you should we locate him. In the meantime, we have referred your letter to the PC headquarters in Mamburao, Occ. 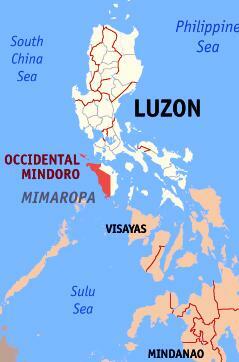 Mindoro in the hope that they have something more positive for you regarding this matter. On the other hand, our local police have no record of the UFO sighting concerned.